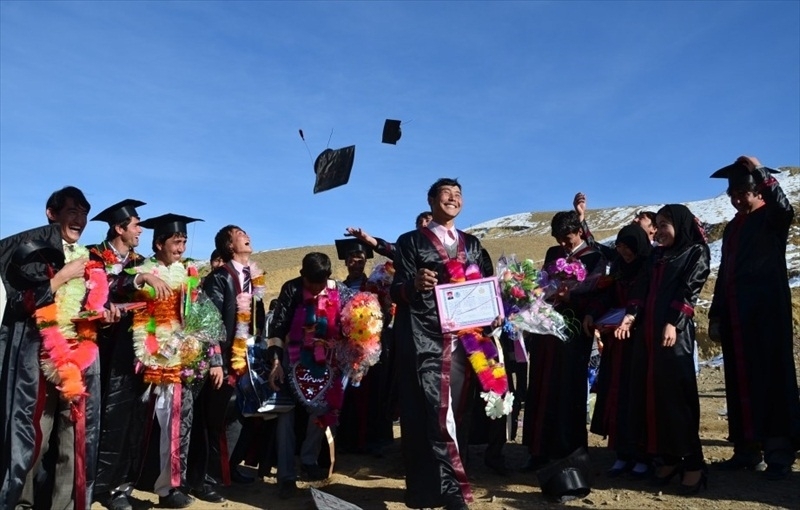 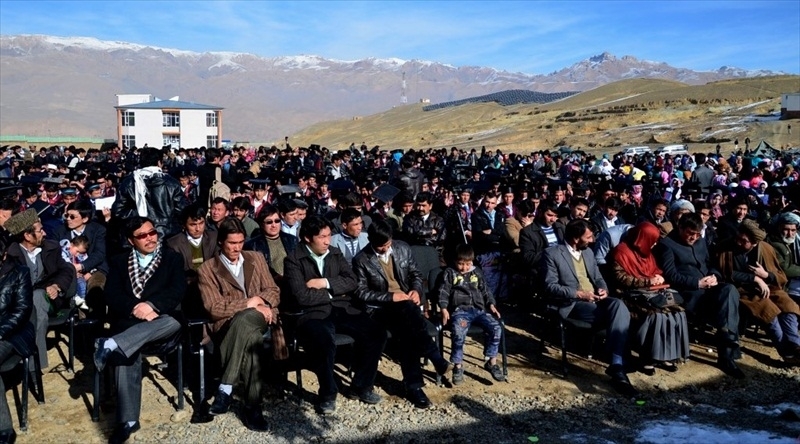 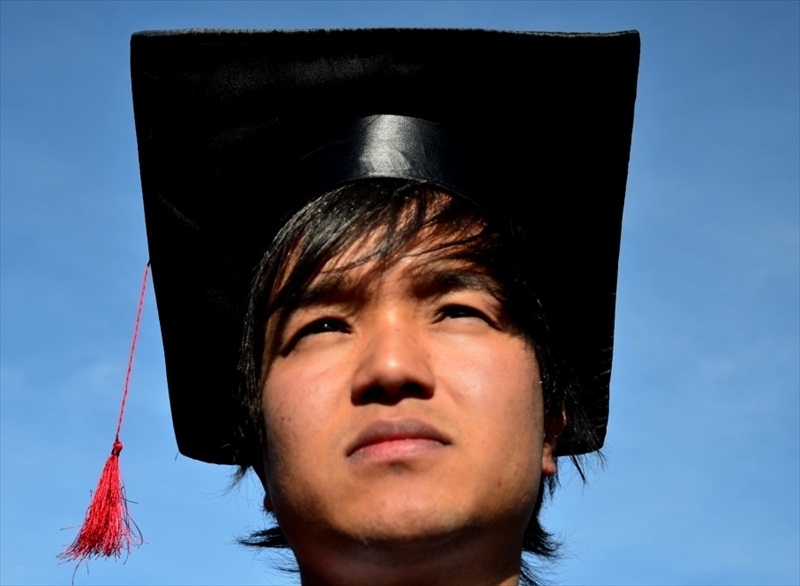 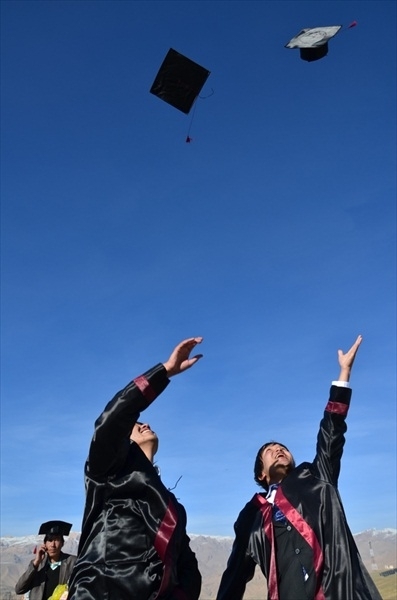 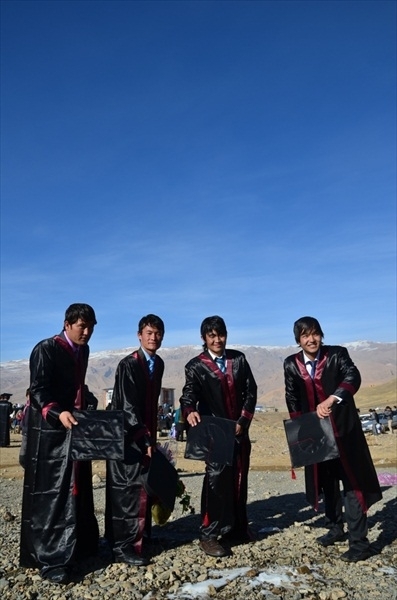 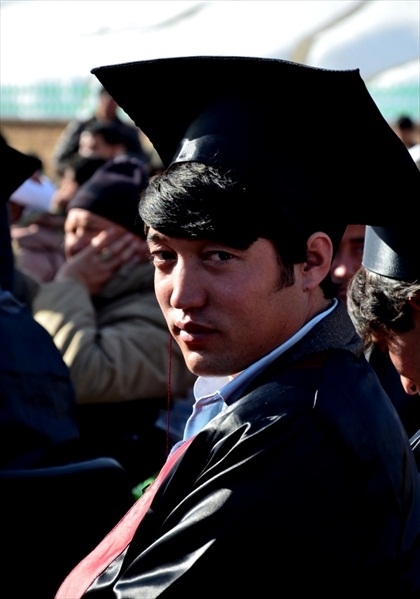 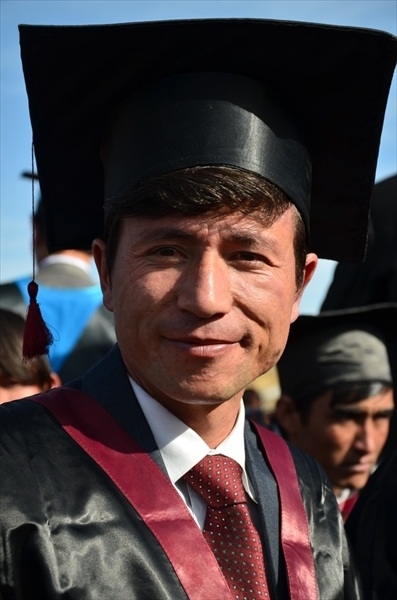 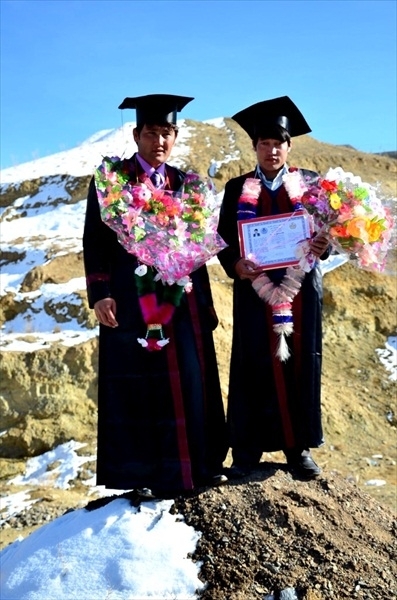 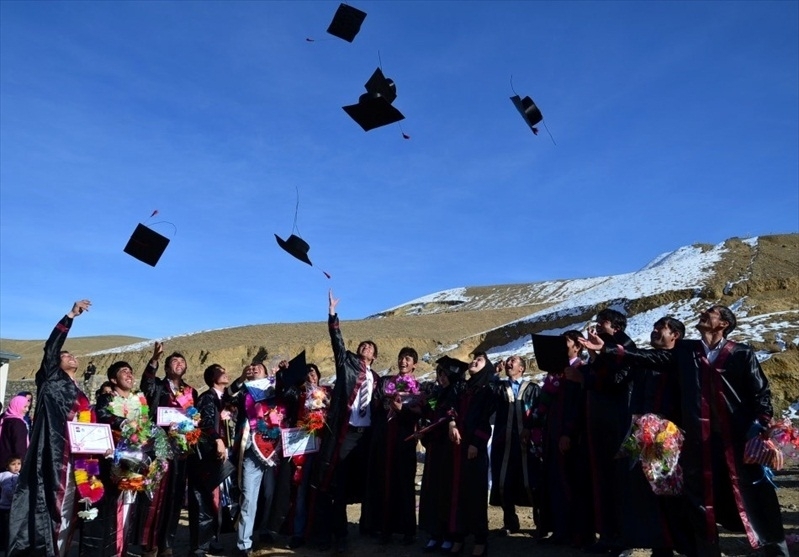 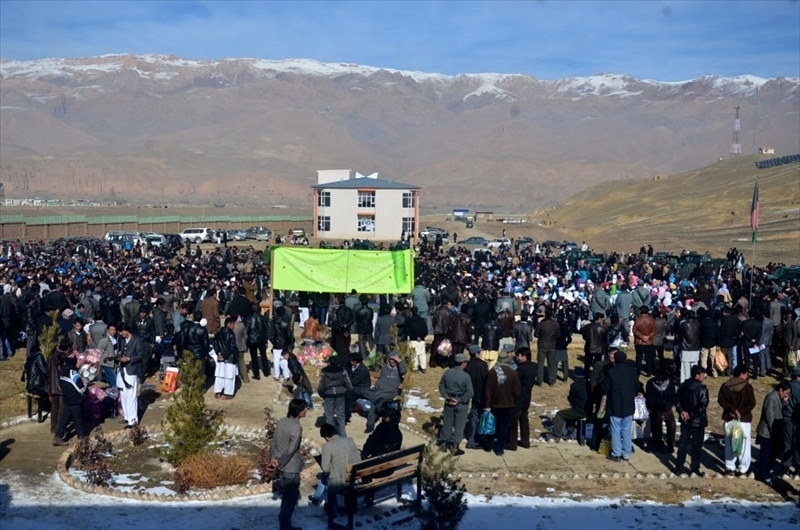 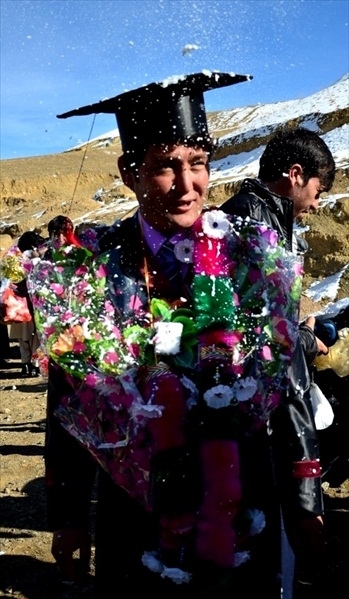 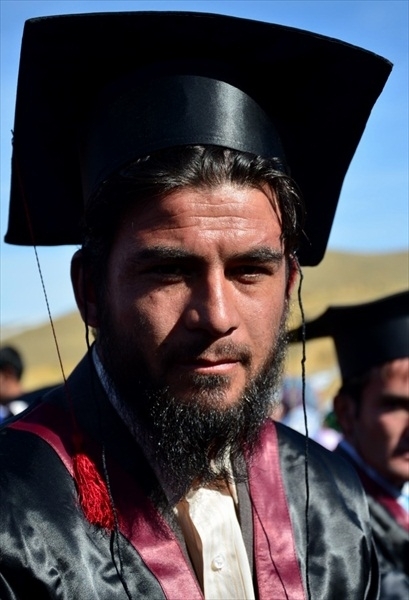 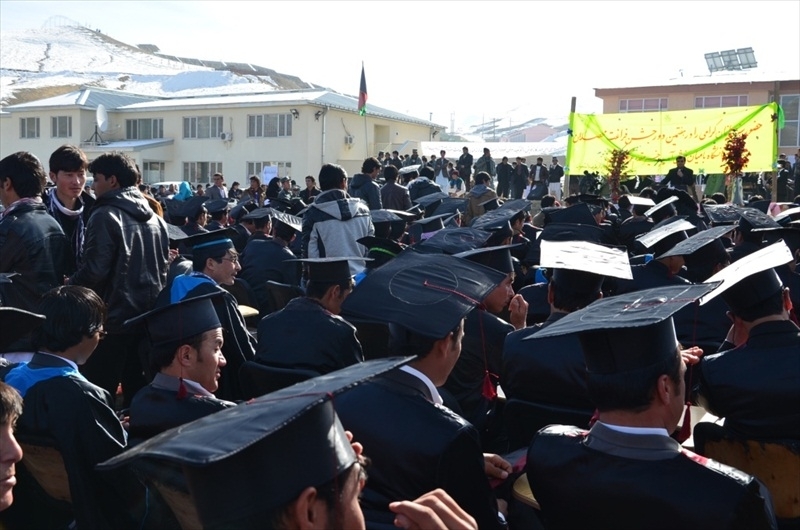 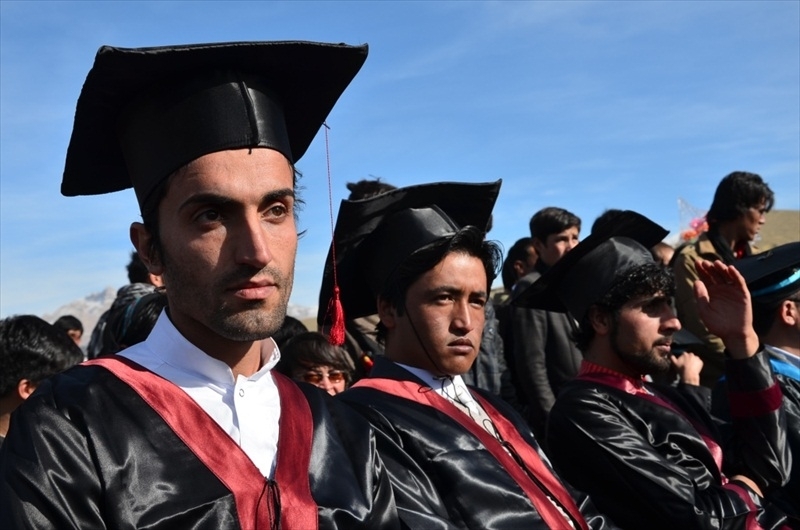 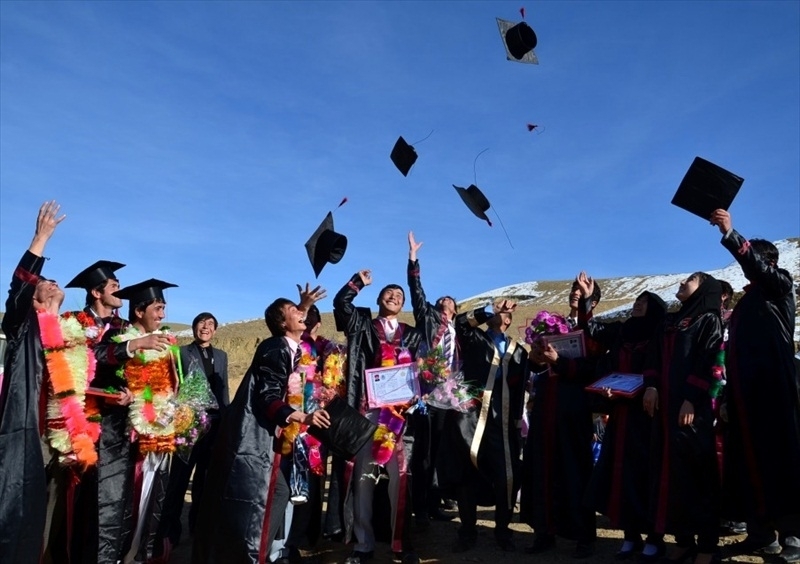 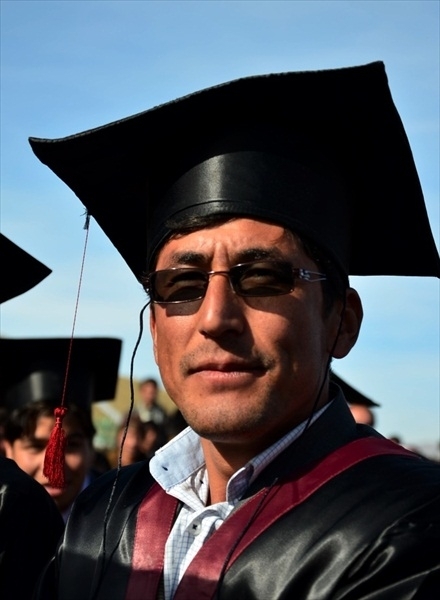 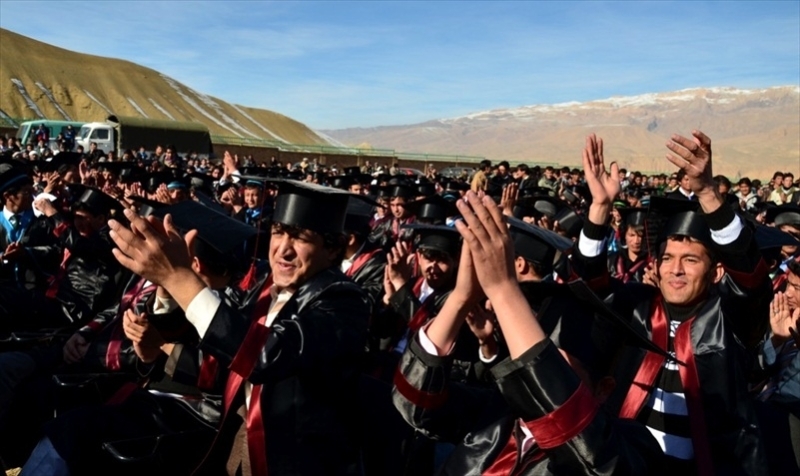 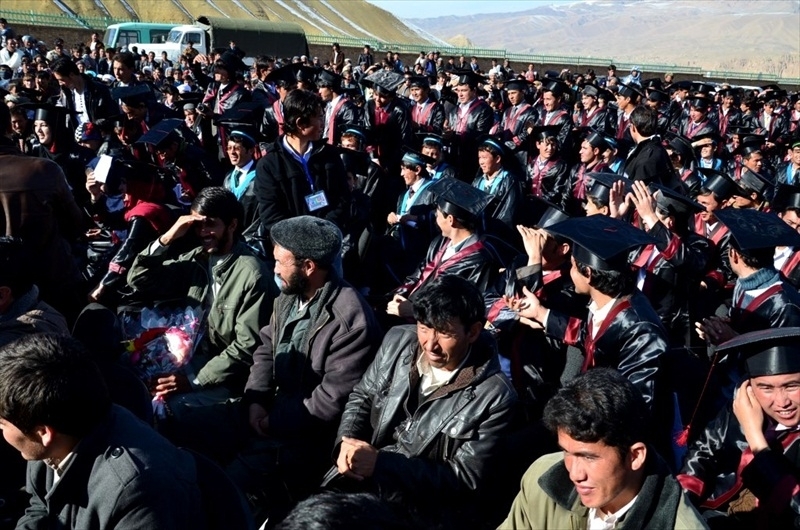 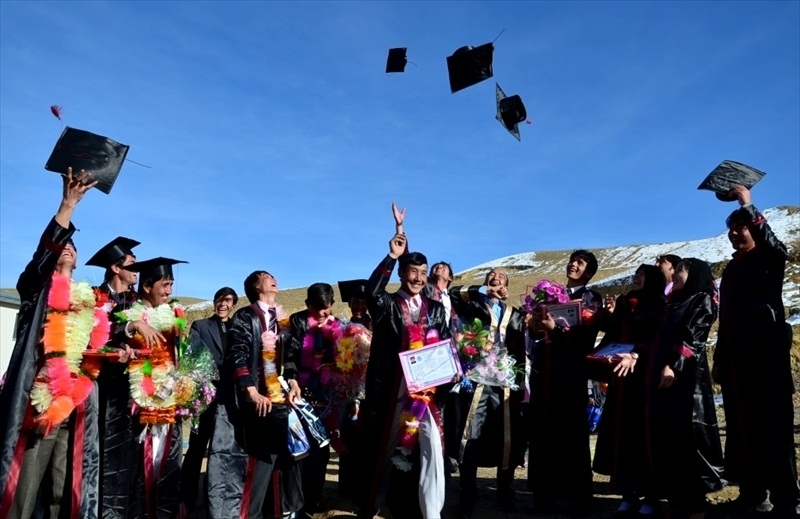 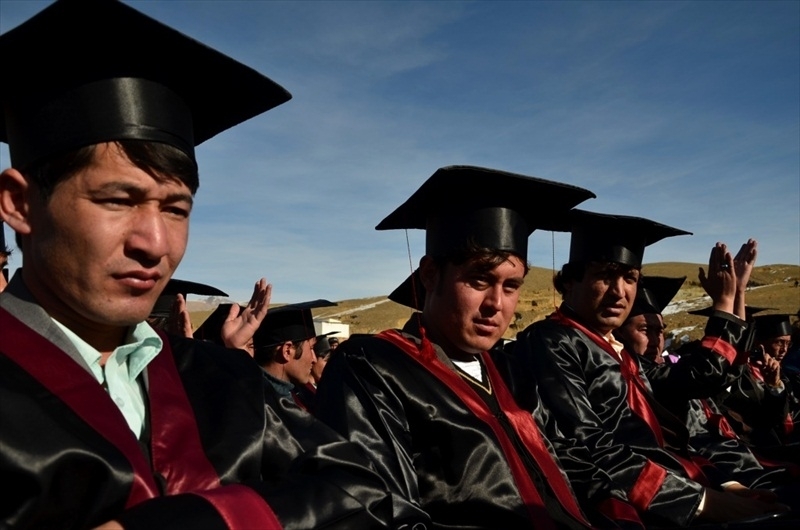 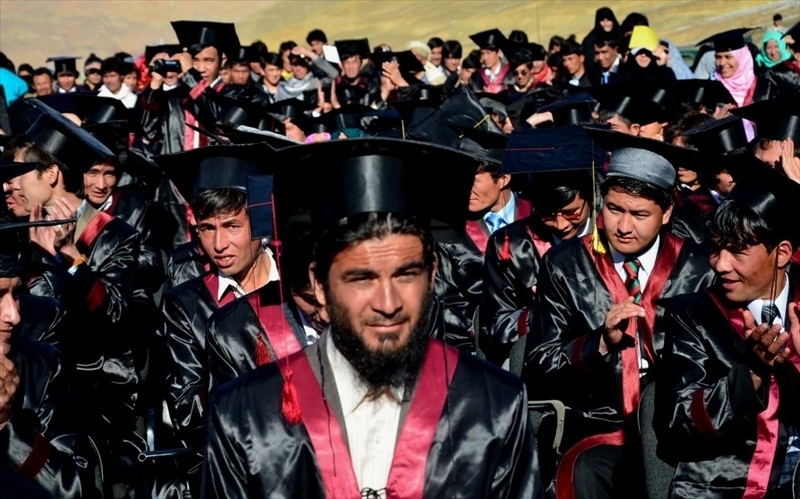 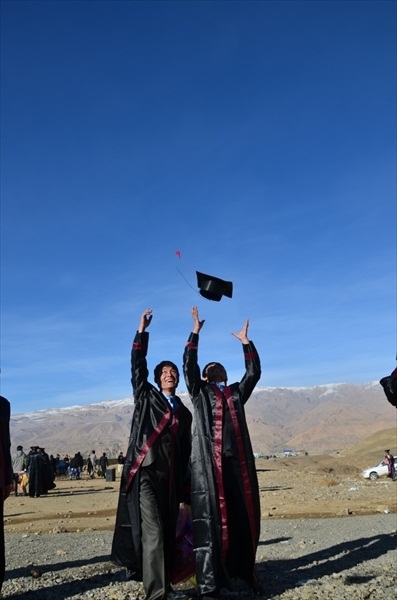 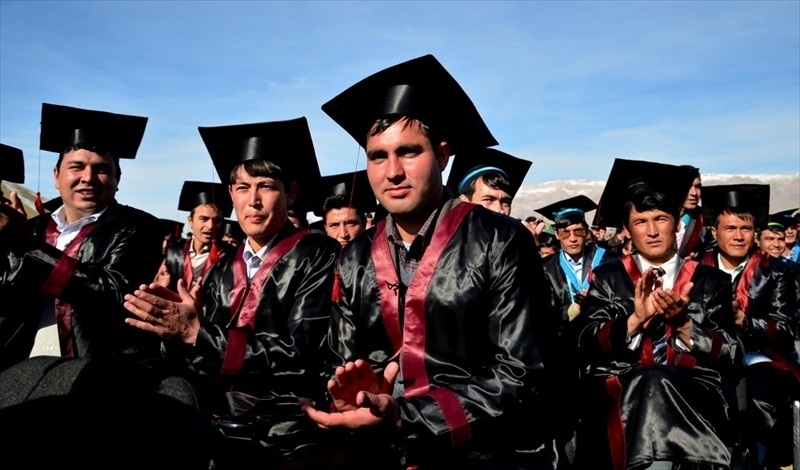 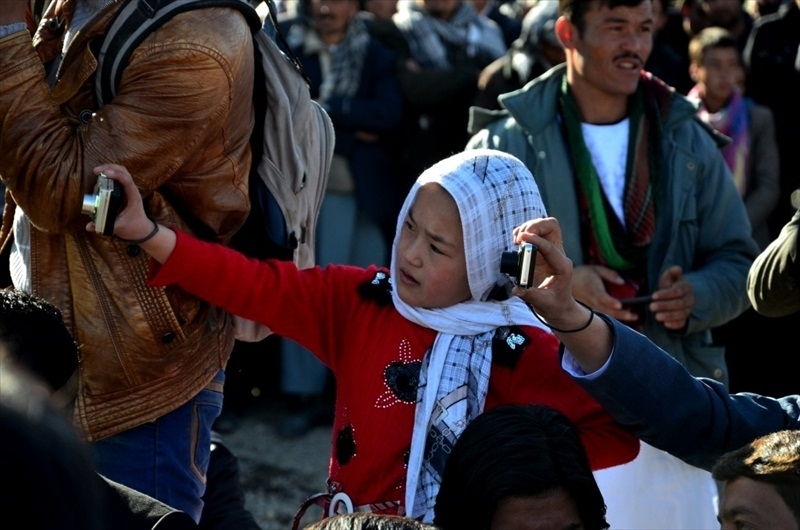 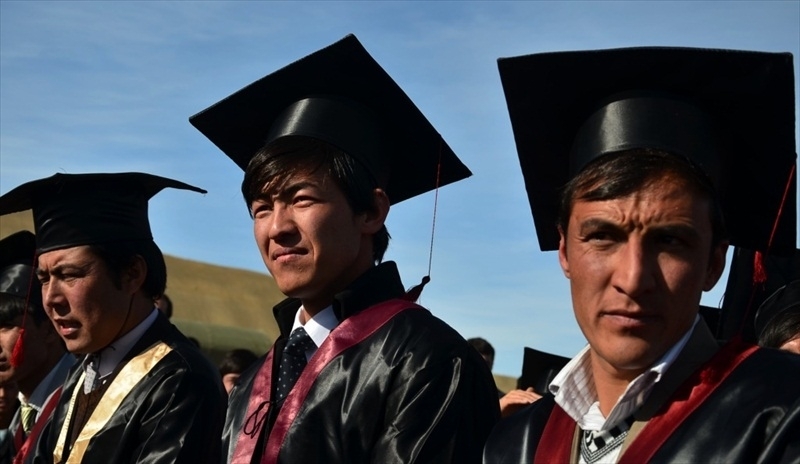 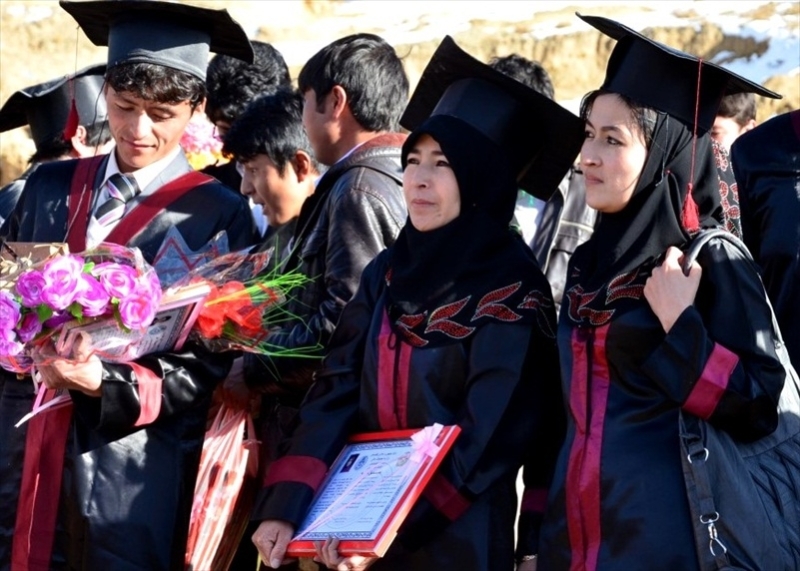 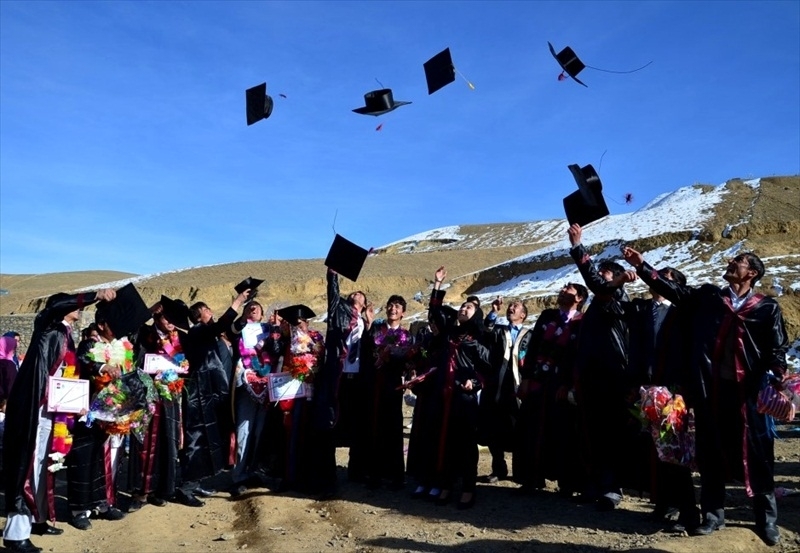 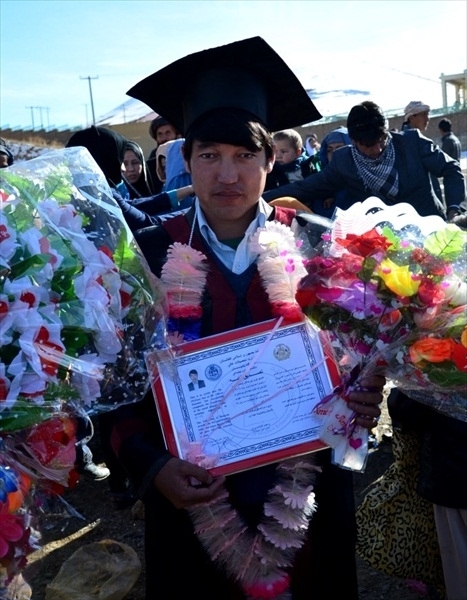 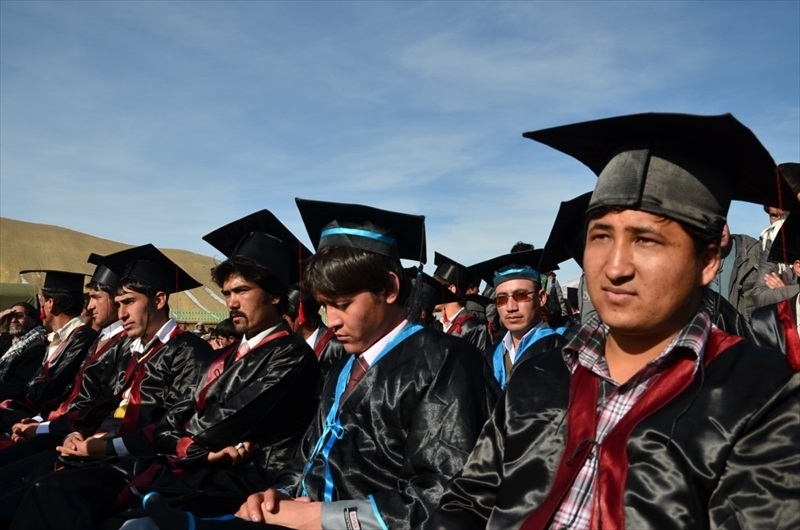 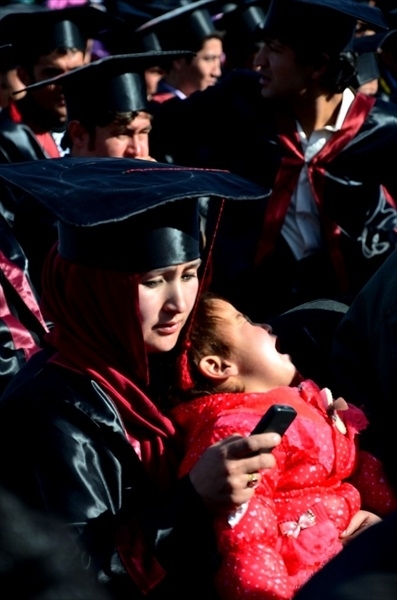 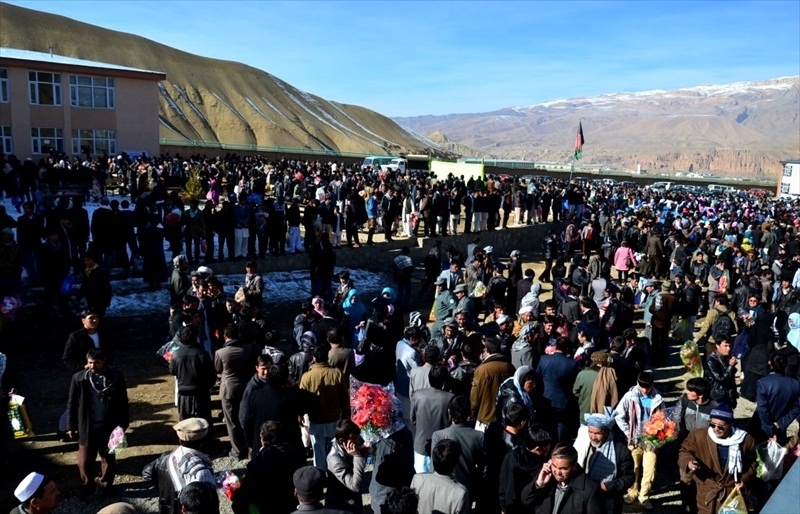 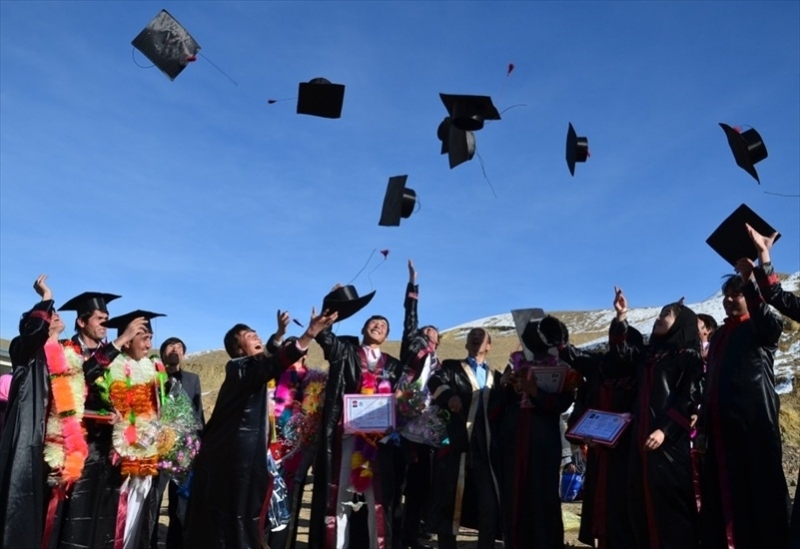 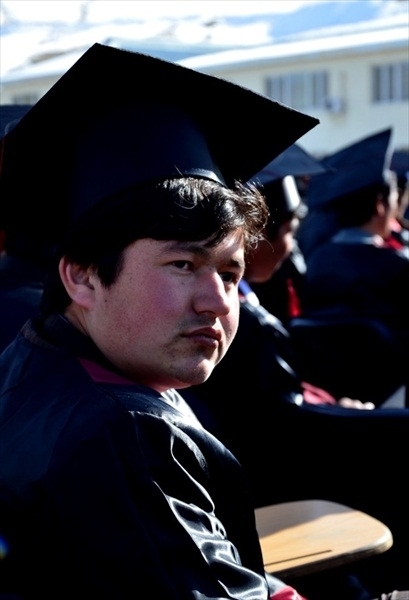 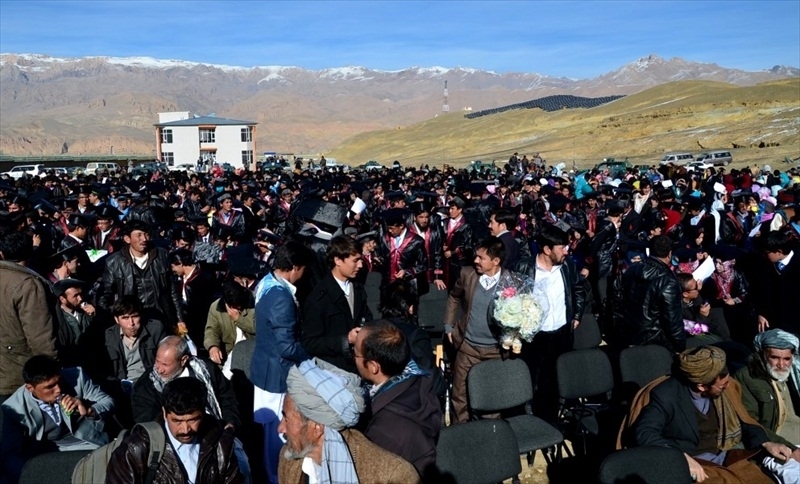 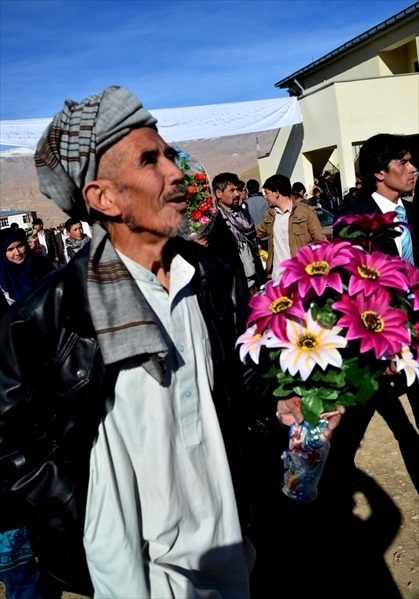 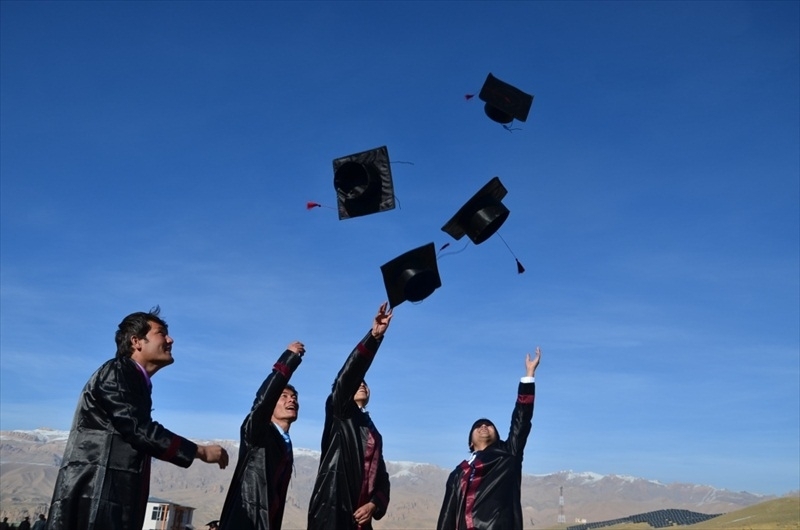 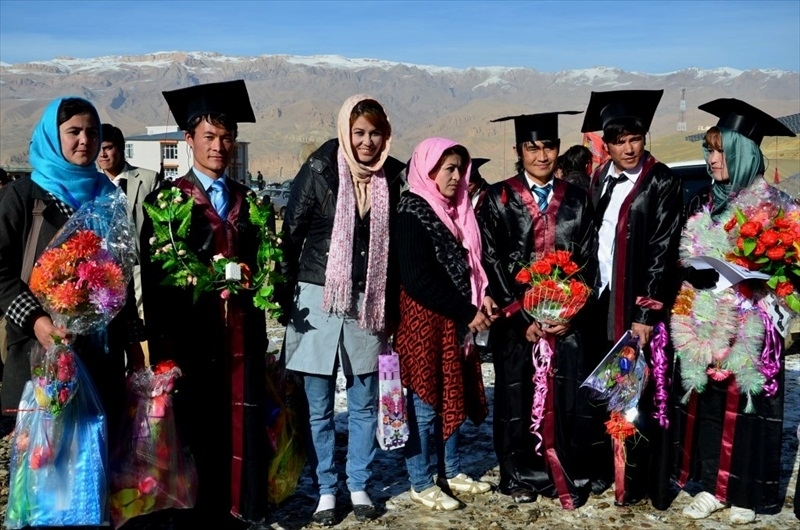 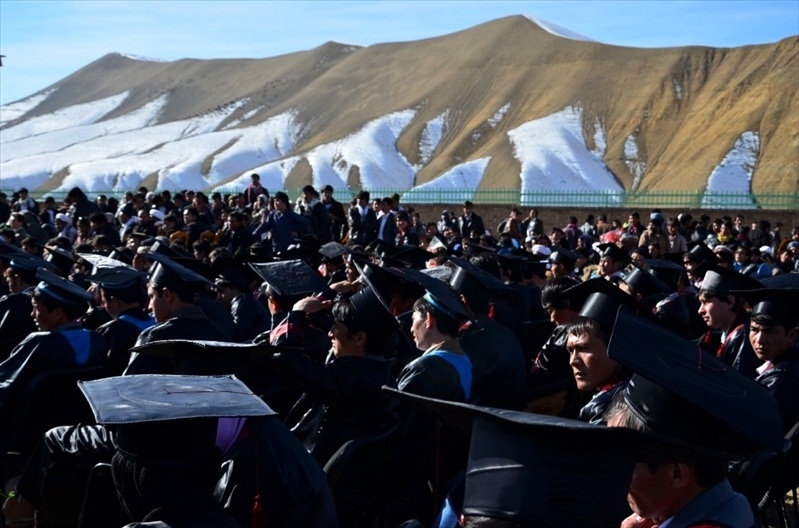 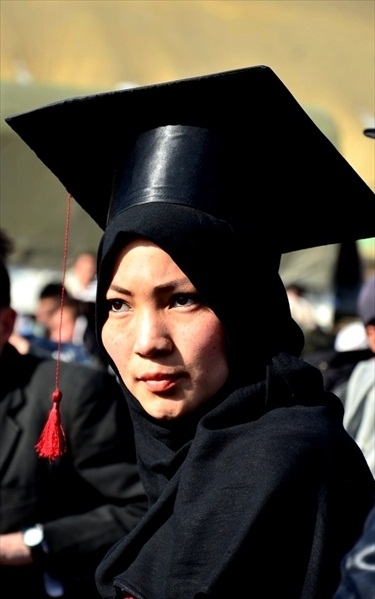 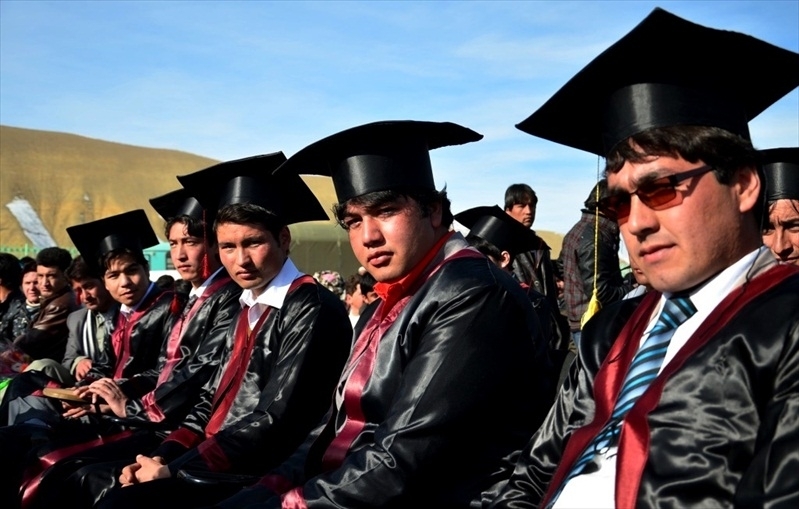 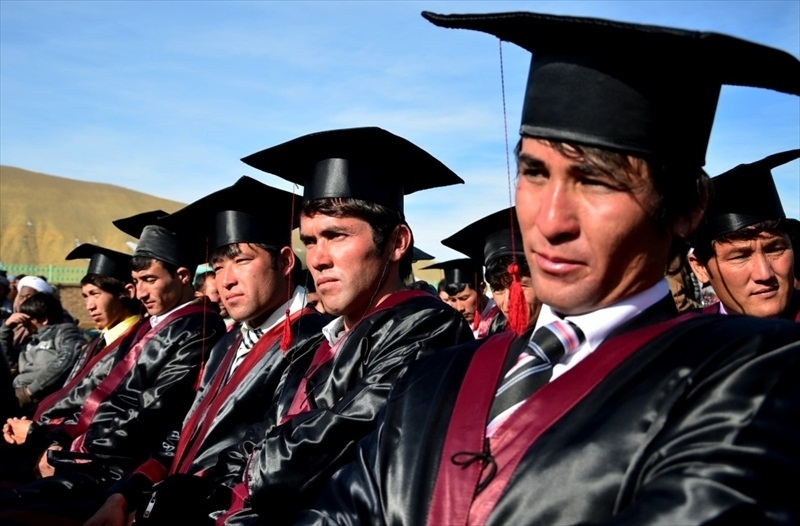 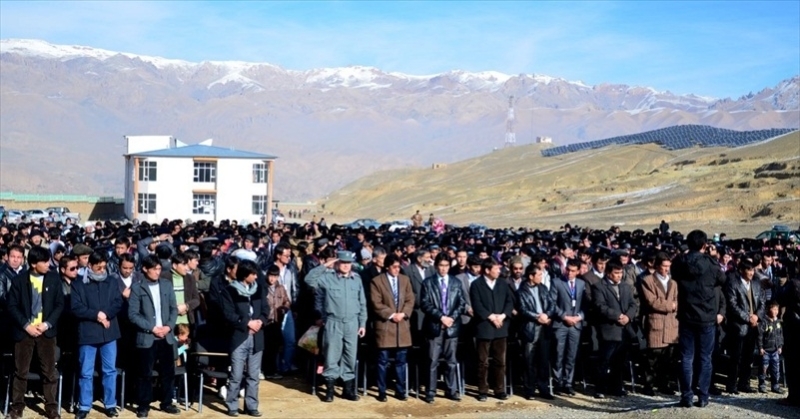 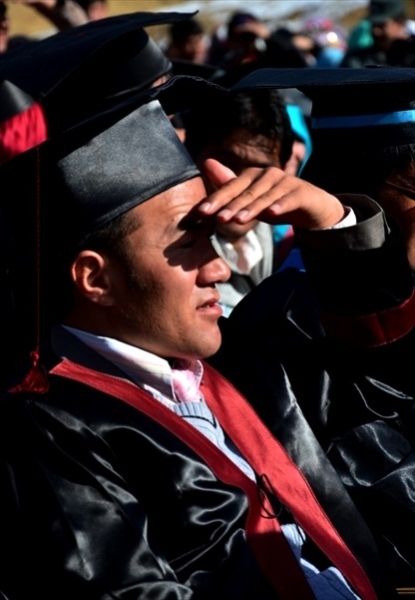 Today, Saturday, Qaws 23rd (December 14, 2013), 358 students graduated from four faculties of Bamyan university with a BS degree. 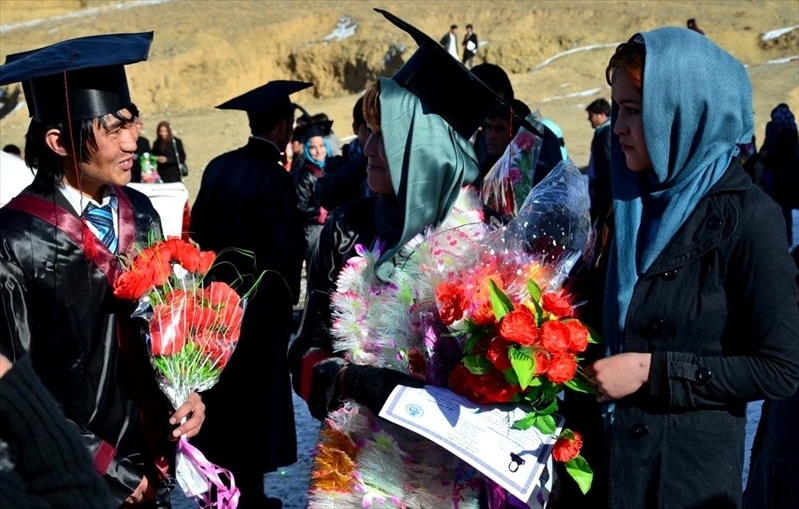 Fifty five (55) of the graduates were girls. 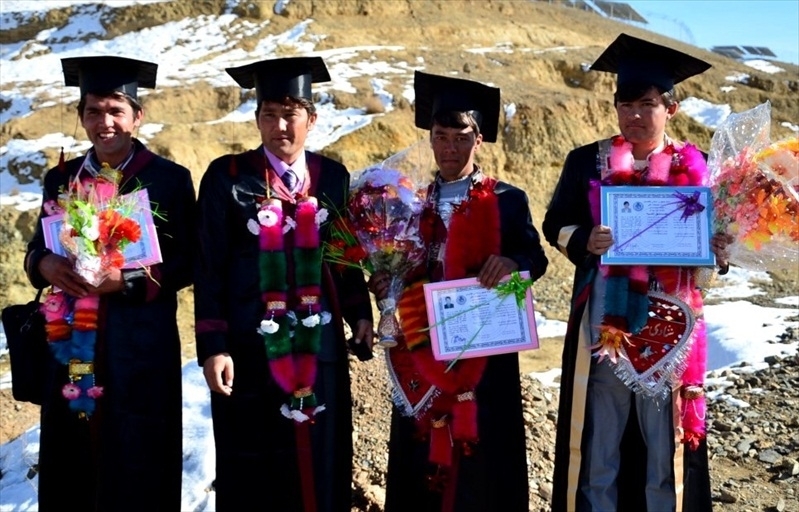 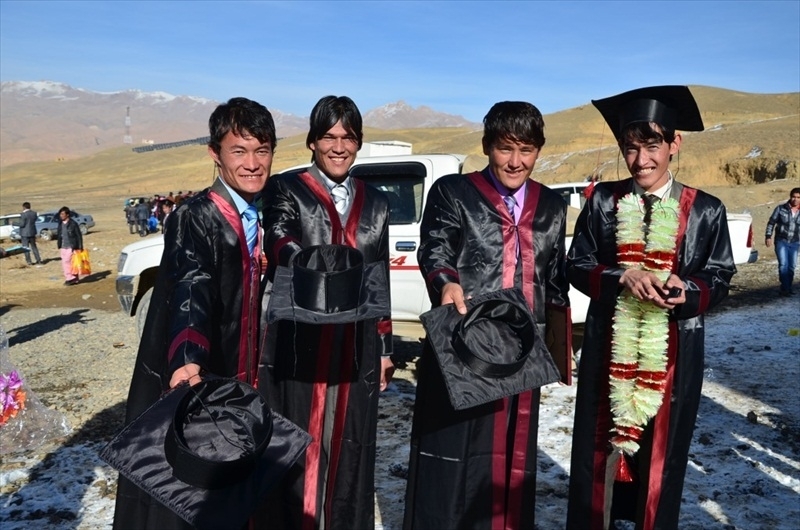 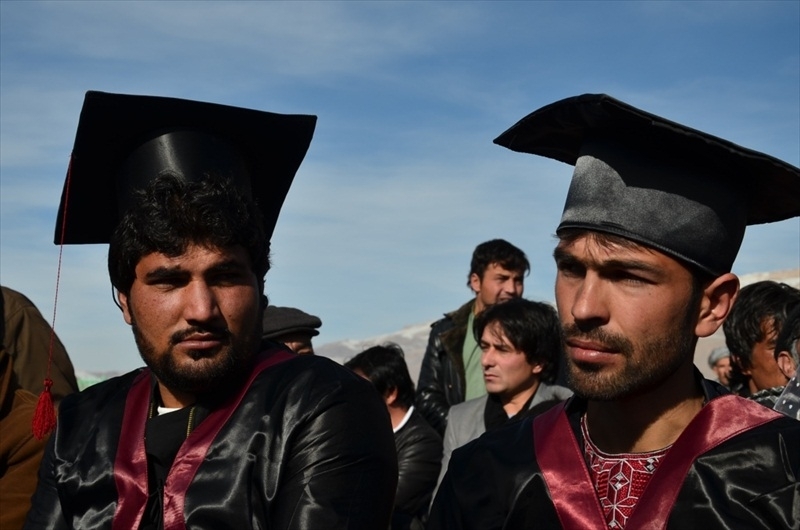 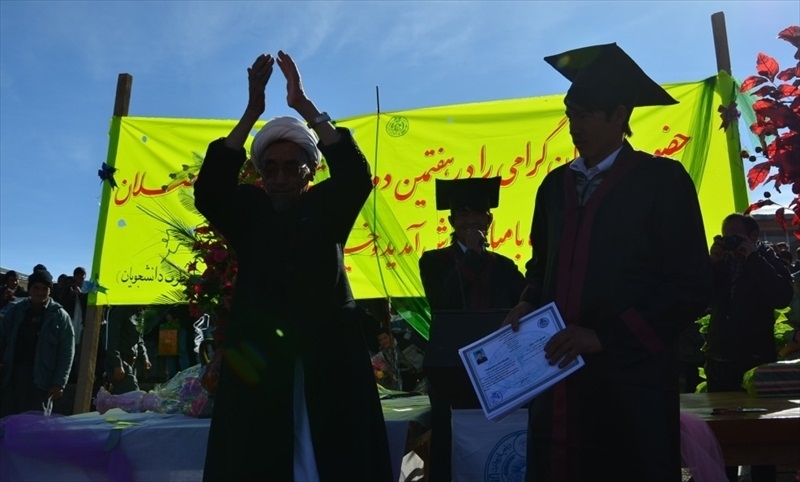 These students graduated from the faculties of Agriculture and Animal Husbandry, Social Sciences, Education and geology.